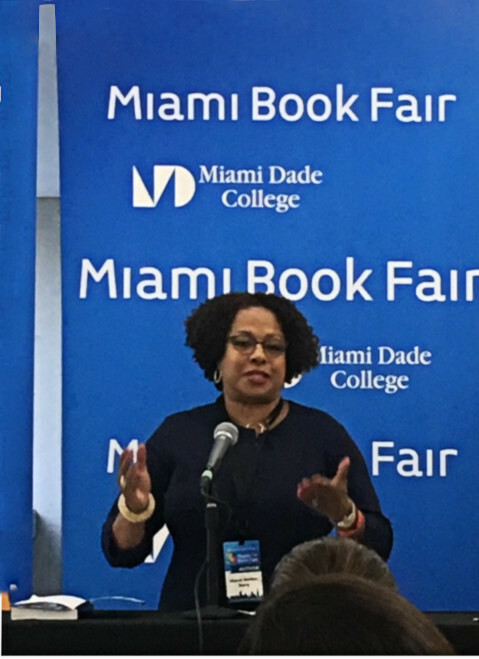 For years, I attended the Miami Book Fair, a major event that attracts hundreds of authors and thousands of book lovers. I used to drag my kids down to the Miami Dade College campus so they could enjoy activities in the Kids Zone. One year, I introduced one of my favorite authors. 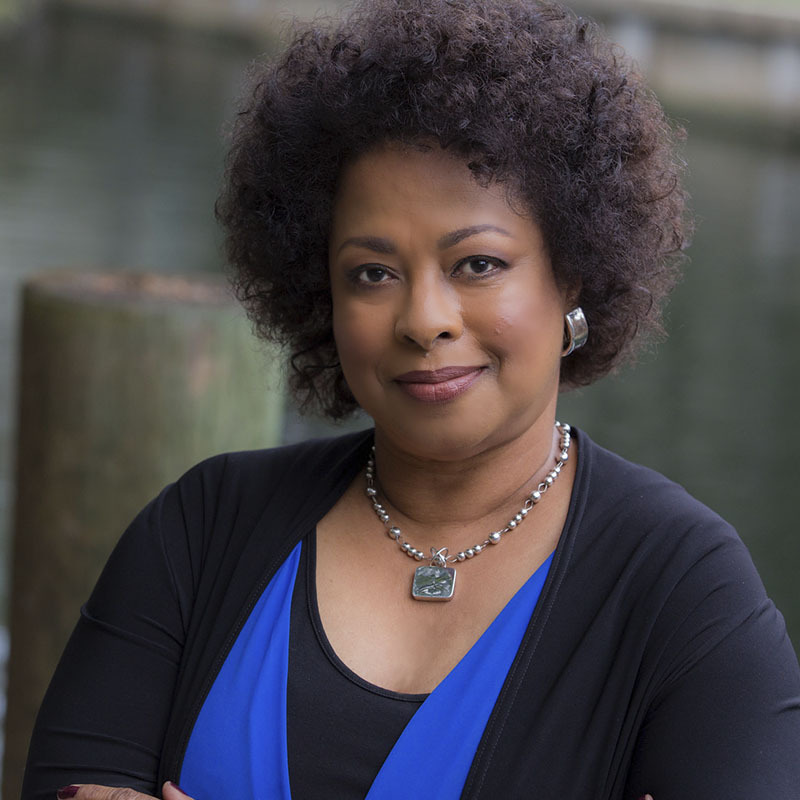 This year – the 35th Annual Miami Book - was especially exciting because I was invited to discuss my debut novel, “Memphis Blues,” on Nov. 18. Many of my friends, sorority sisters from Alpha Kappa Alpha and members of the Dade County Chapter of The Links were in attendance. 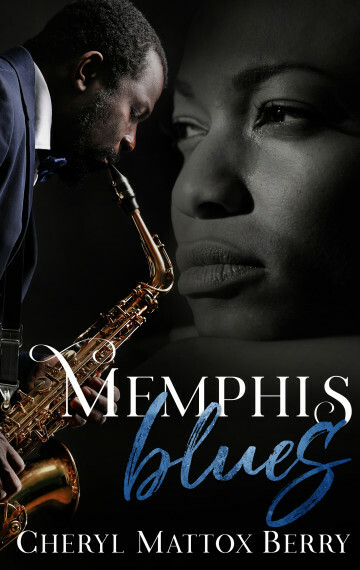 After I gave the audience a synopsis of “”Memphis Blues,” I read an excerpt from the novel and shared how I developed the plot and characters. The Q&A came next. Several people in the audience dream of writing a book, and I encouraged them to sit down and just do it. The best part of the day was the book signing, where I got a chance to meet what I hope will be a legion of new fans.